Oh mon Dieu! (that’s French for OMG ;) ) The French Riveria is such a gem and the perfect place for a road trip as the landscape changes from a rocky coast to lush chateaus to hilly countryside within a few hours. 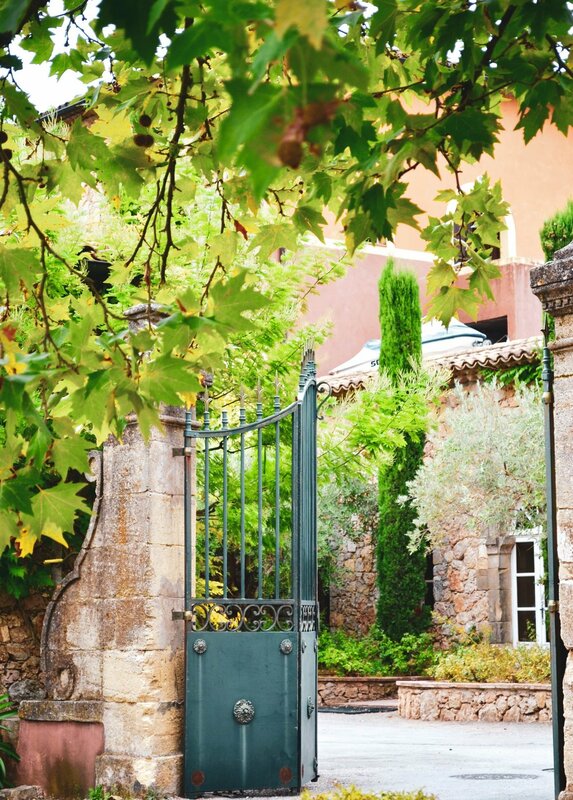 We stayed in Nice and were easily able to explore other cities by driving along the coast to Monaco, Cannes, St. Tropez and even drove north to some beautiful French Chateaus in Les Arcs. 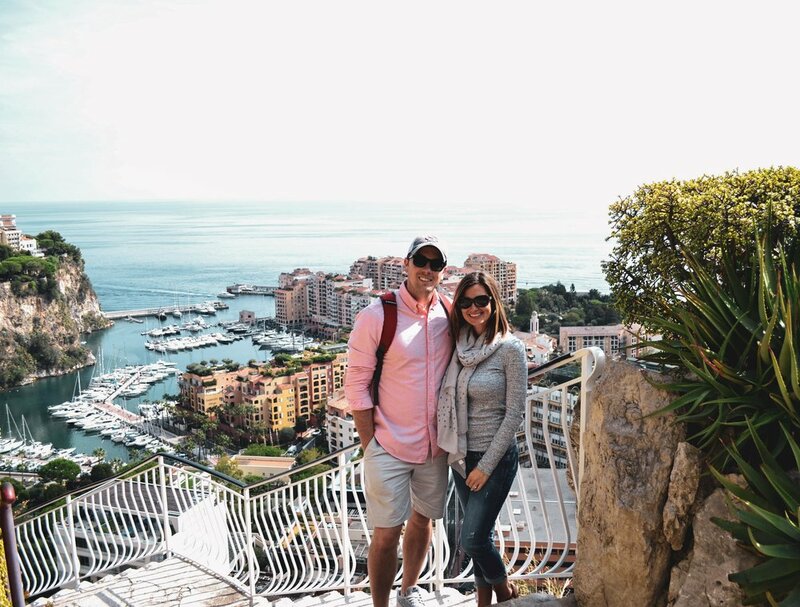 From our trip, I’ve compiled 12 images that will inspire you to visit the French Riviera, famously known for its luxurious lifestyle, high end boutiques, and the ultimate celebrity hot spot. So, grab some Moët (don’t worry, coffee or boxed wine is vey much accepted) and enjoy the scenery! A beautiful viewing area can be found at Jardin Exotique de Monaco. The garden is filled with exotic plants nestled along the hill overlooking the dusty blue sea and is a great activity to do during the day. 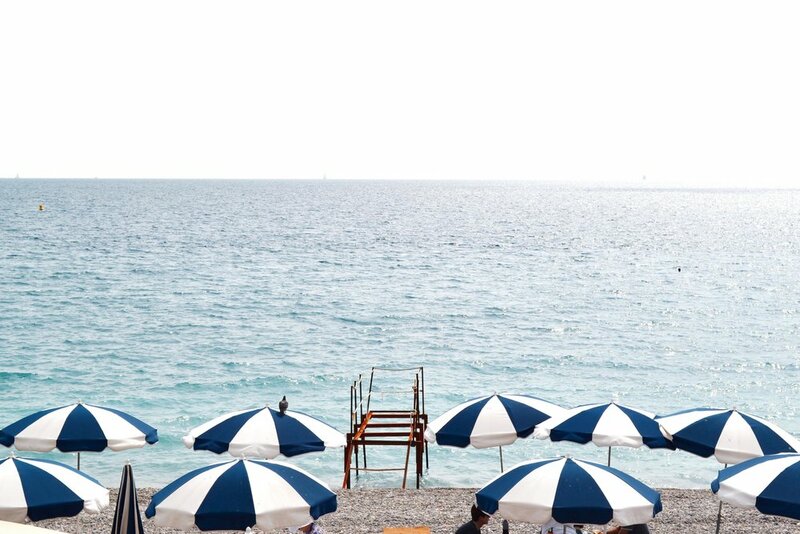 You can also find a relaxing spot along the beaches in Nice, such as Opéra Plage, which is pictured below. Enjoy the sun while curled up under an umbrella or find shade by one of the many water front restaurants nearby. The architecture is so impressive as the buildings are not only built super close together and intertwined with one another, but it’s as if they are etched out from the side of the mountain. The French Riviera isn’t just full of any ole’ “boats” - it’s loaded with yachts. Huge yachts, owned by some of the wealthiest people in the world. Some of these were so big they looked like mini cruise ships -INSANE. Play among the rich and famous in the most iconic casino in the world - also highly recognized from its debut in the James Bond movies. This was kind of crazy to see in person…especially with all the Bentleys, Porsche’s and Lambo’s lined out in front! Although I can’t recall the area we drove through, we came across this quaint French bed and breakfast tucked near a small winery (image below) - it looks so romantic and peaceful there! These buildings have such an old Hollywood feel to me, I dunno, I felt like I was walking past movie sets because they were so perfectly imperfect which makes them so beautiful.